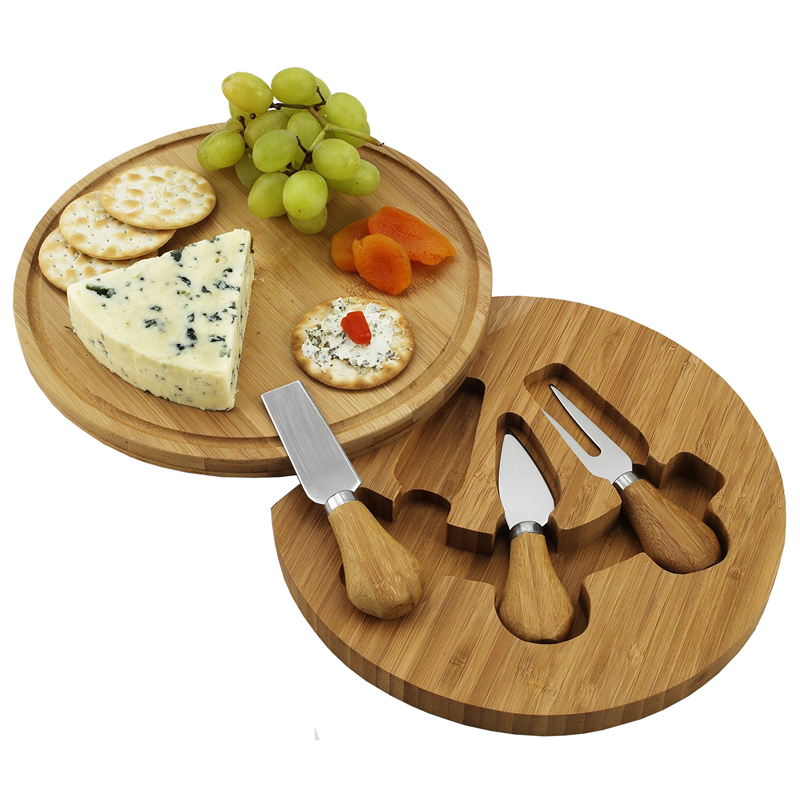 The Feta round cheese board set with hidden swivel base with tools. 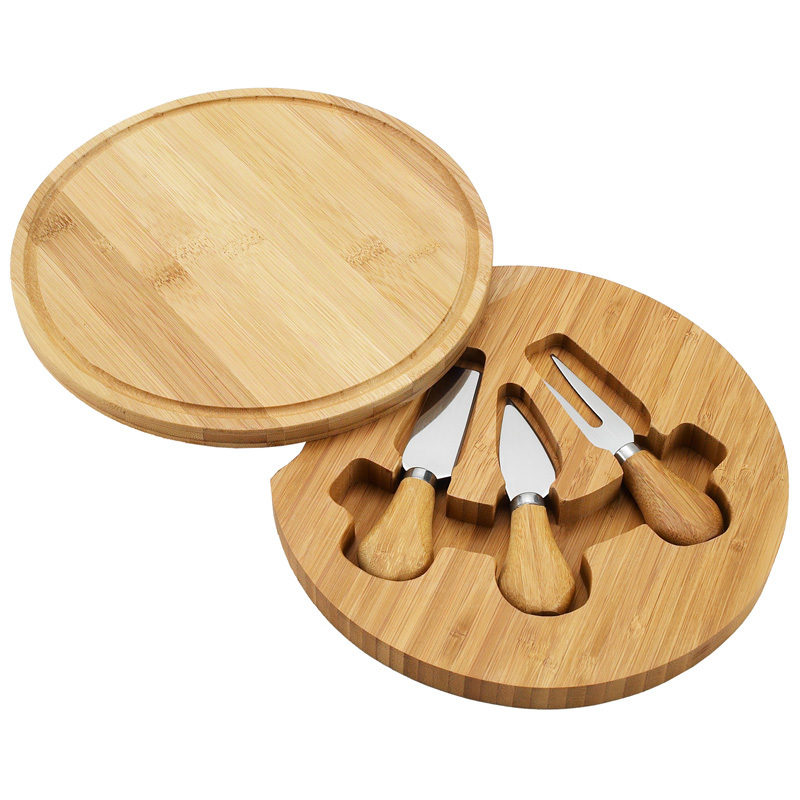 Includes three stainless steel serving utensils with bamboo handles. 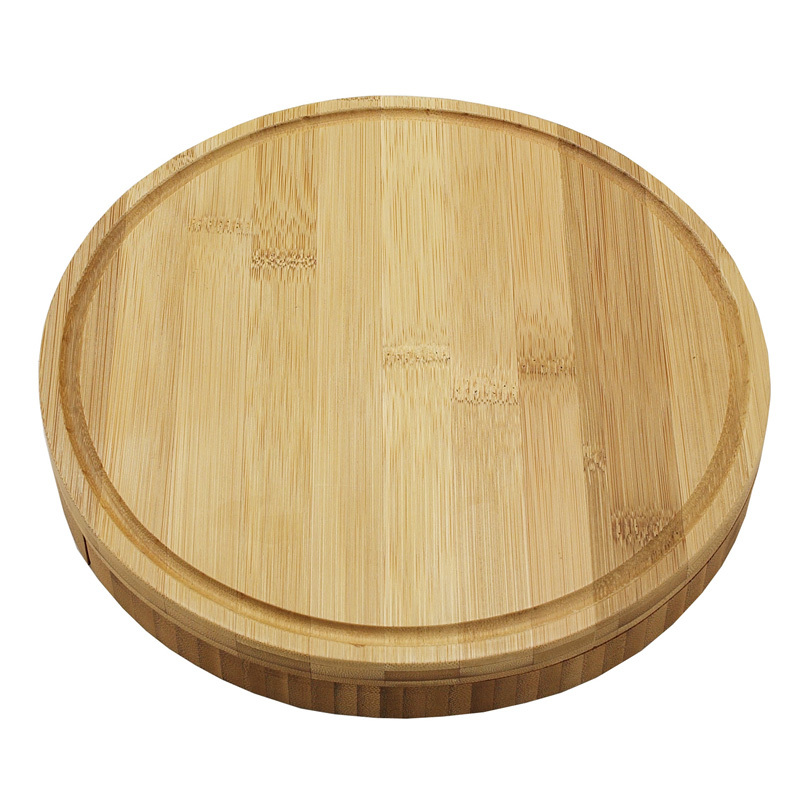 Convenient compact size and juice groove detail. 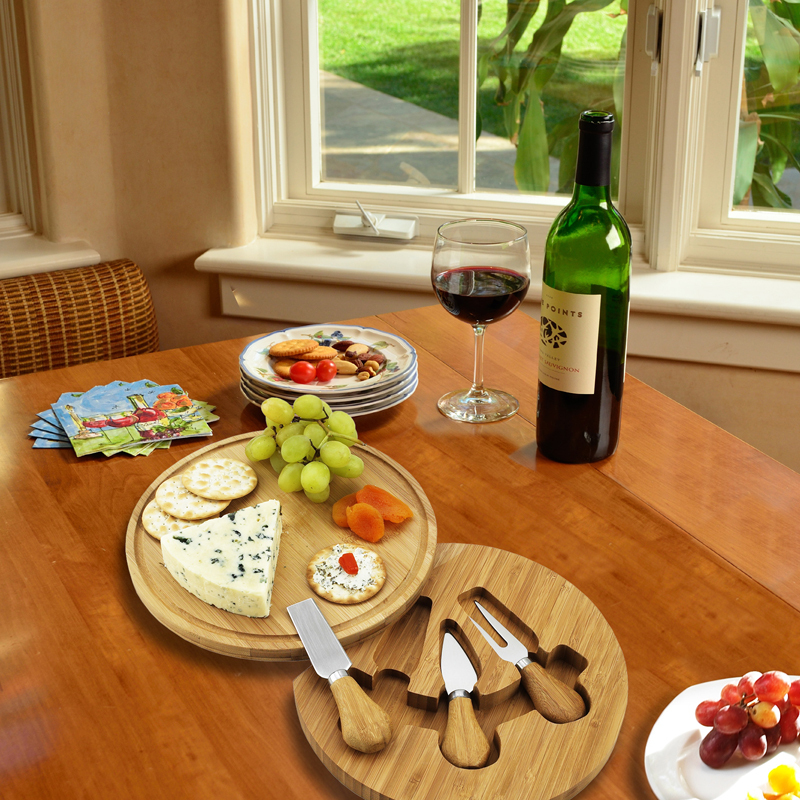 Great to take along to an outdoor picnic and makes an excellent gift. 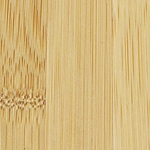 Natural bamboo wood. Lifetime Warranty.